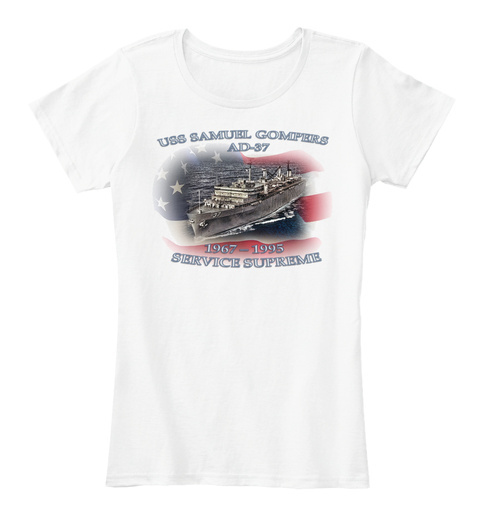 The 2019 USS Samuel Gompers Reunion T-Shirts are available have not yet been designed...hope to have that done soon! We do have some old ones available in a variety of sizes and colors! 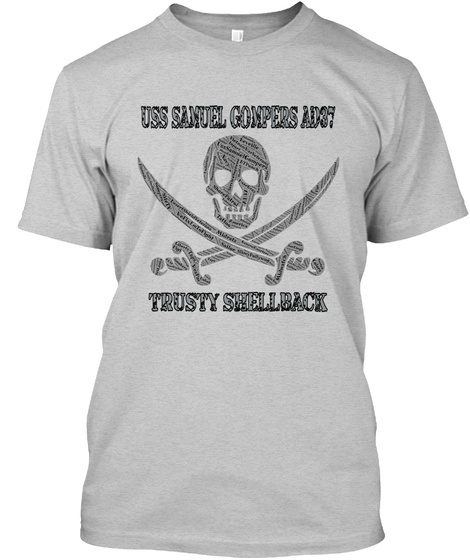 Click on the link below which will take you to the Teespring web page. ALL of the proceeds from these T-shirts and any other items we may decide to sell will go directly towards the 2017 reunion expenses, and any excess will go towards the next reunion. 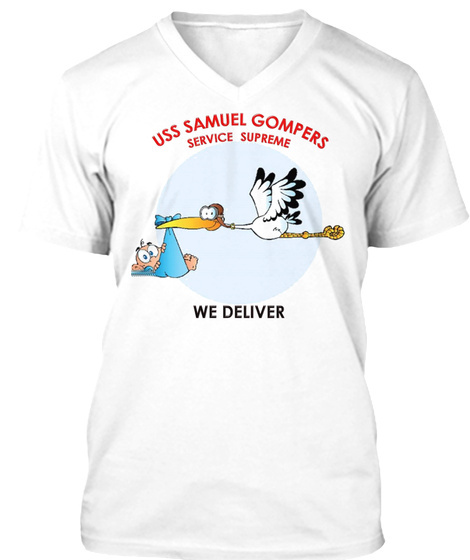 fyi There are currently two other Gompers t-shirts available on the Teespring website, I am not sure who is the owner/publisher of them, but I have one that I ordered a few months ago and it's a good quality printed tee.